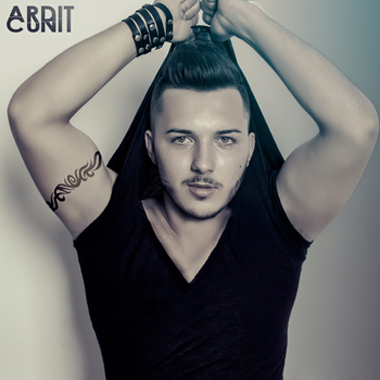 Ardit Cuni is a 21-year-old singer and writer from Albania who also hosts his own TV show called Shine. In 2012, he performed at a concert with Rita Ora as one of the opening acts for the Albanian Independence. His songs and writings have been Number One in Albania, and have set records for staying six weeks as number one with his song Jena Na. Ardit's songs have been used as commercial music for advertisements along with amazing collaborations with the winner producer of Eurovision which raised him to the Top20 in Swedish iTunes.